Tampa, Fla., December 1, 2015 - After successfully completing the beta period of its flagship product, TeamViewer®, the global pioneer of remote control and online collaboration software, today announced the availability of the final version of TeamViewer 11. 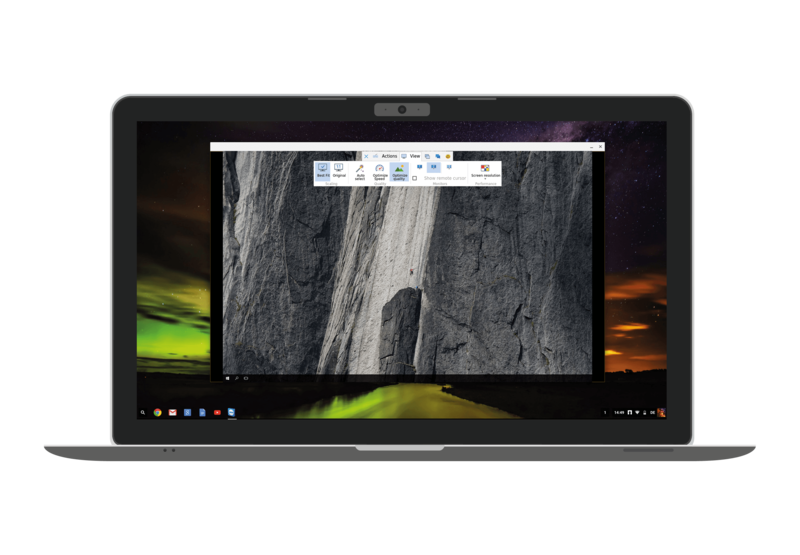 After setting the stage with features such as unattended access to Android devices, support for Chrome OS, and easy connection to headless Linux servers, TeamViewer now rounds off the entire package. Additional features include the mass deployment of the Android Host and others. 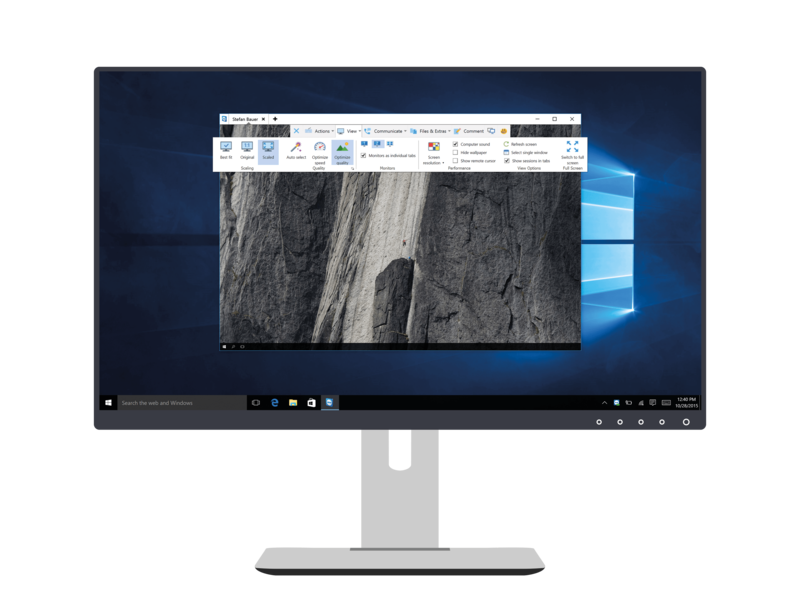 This latest TeamViewer release comes shortly after the market leading analyst firm IDC ranked TeamViewer as the market leader in the Clientless Remote Support sector. The mass deployment of the Android Host: TeamViewer provides users with the possibility to mass deploy the TeamViewer Host app to all their Android devices using “Design & Deploy” in the Management Console. Especially for customers with many Android devices this new feature is a big time saver and helps in scaling the deployment of the Host app. 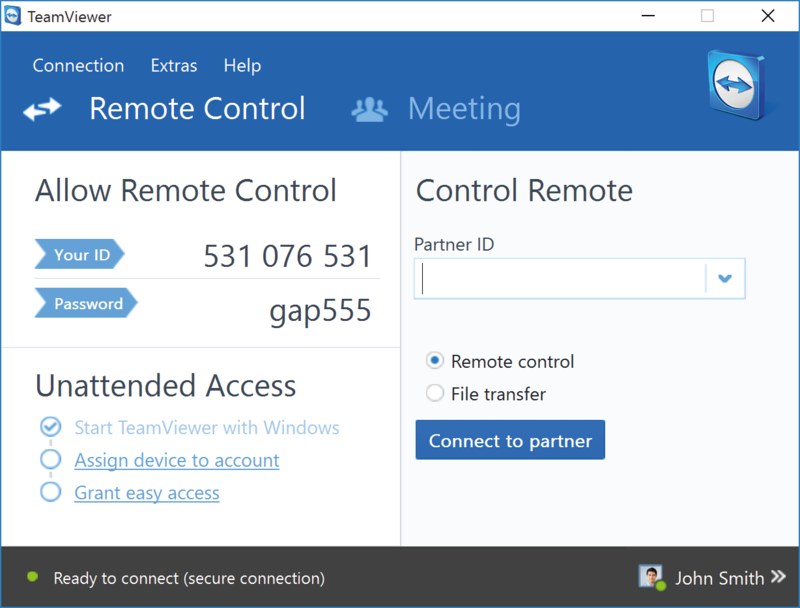 The new Windows 10 App: The new “TeamViewer: Remote Control” app can be used on Windows 10 devices such as phones, tablets, Ultrabooks, and more. With this Universal Windows Application users can provide spontaneous support or access applications on their home computer while on the go. Provide the best user experience: The most significant evidence for this is the massive performance improvements which make TeamViewer 11 up to 15 times faster, whilst considerably cutting back on data usage rates by up to 30 percent. This not only makes TeamViewer much more efficient to use, but also facilitates the use of the program in areas with bandwidth issues. The user experience is certainly also elevated by the overhauled user interface, making TeamViewer more intuitive and easier to use than ever. Include more use cases: Examples include the ubiquitous availability of the TeamViewer chat to allow for safe, end-to-end encrypted communications from anywhere, with any device. TeamViewer users can now chat from within the Management Console and across mobile devices – on- and offline. Additionally, the new customizable Quick Support SOS button enables IT service staff to leave a shortcut on the desktop of their customers’ PC, so that customers can quickly contact their supporters with one click when they need help. This provides more comfort for users and gives IT service companies the chance to turn spontaneous client support into recurring customers. 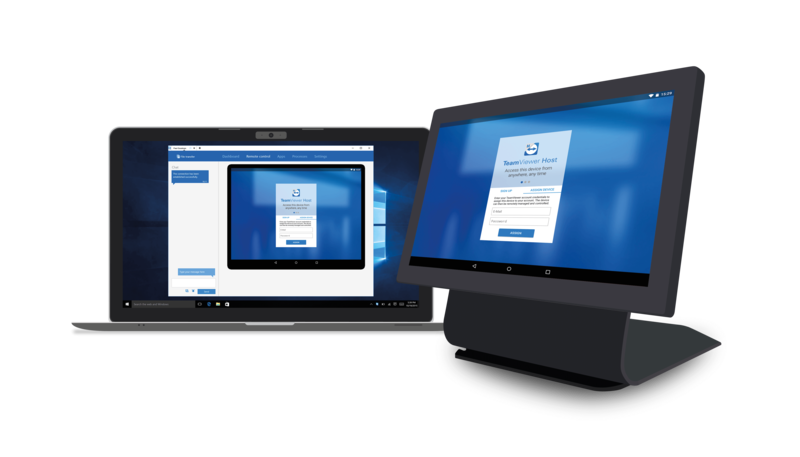 Be available on more devices: TeamViewer allows for the easiest connection to headless Linux systems – a very important factor in the telecommunications industry. 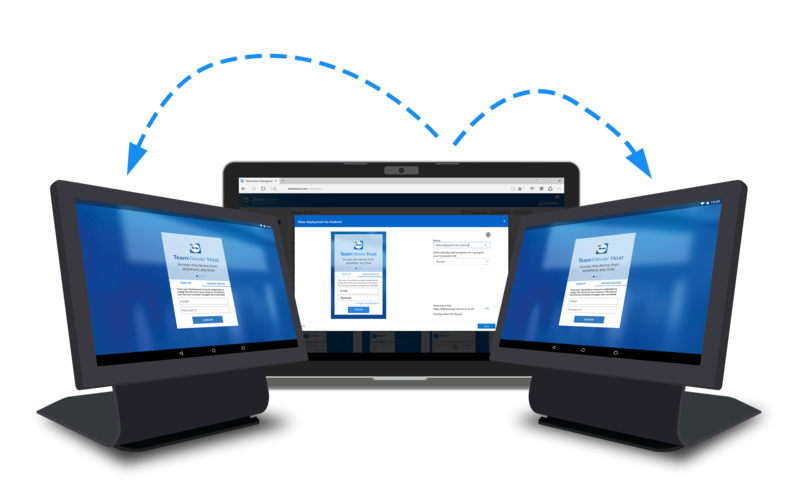 Moreover, TeamViewer is the first professional remote access solution to support Chrome OS and the unattended access to Android devices. The significance of Android goes beyond smartphones and tablets. There are increasingly many devices, which rely on Android; such as point of sales (POS), ATMs, public displays, vending machines or wind turbines. 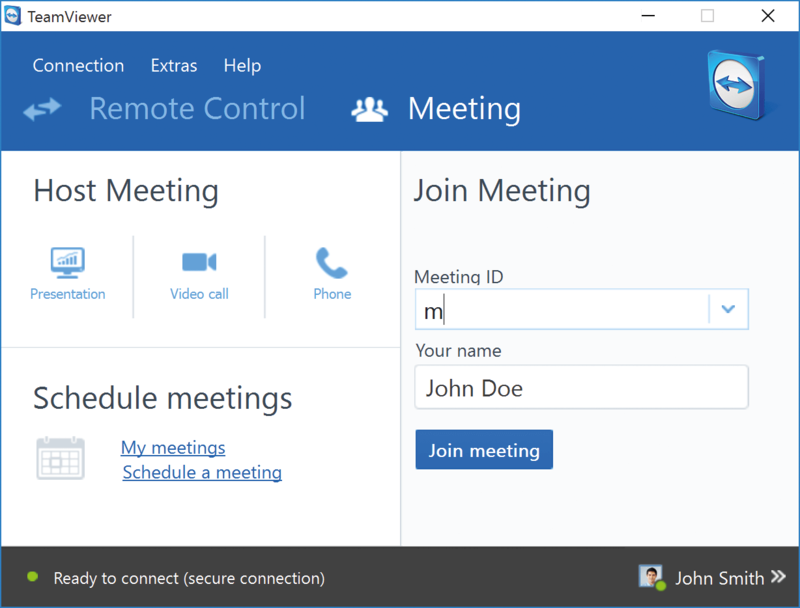 TeamViewer 11 is available immediately for Windows, Mac, Linux, mobile and Chrome OS devices. The described feature set may vary depending on the operating system. Additional information and a download option are available at www.teamviewer.com/version11. For professional use, TeamViewer offers different licenses tailored to meet the specific needs of companies, no matter their size. More information can be found at: www.teamviewer.com/pricing/. As always, for personal use in a non-commercial environment, TeamViewer software is free of charge.